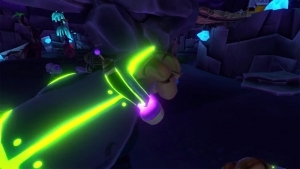 Today we have two videos for Aftercharge! One character for each side: Striker for the Enforcers, and Bubbles for the Workatronics! 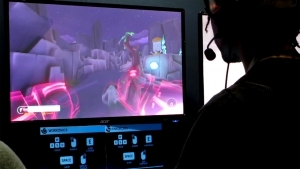 Aftercharge has an open-alpha on Steam this weekend! From Oct. 13th to Oct. 15th! You won't want to miss out on it! Aftercharge drew in quite a crowd at PAX East 2017. Get a recap of their appearance in this video. 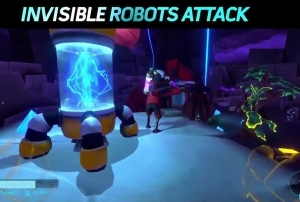 Aftercharge promises tactical 3v3 combat game as invisible robots rise up against their creators.